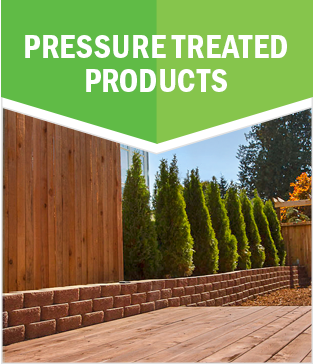 Eco Chemical™ is your expert partner, take it from our clients. Looking for TempLine™? Our website has moved. we engineer solutions, and work with clients as partners during the process. 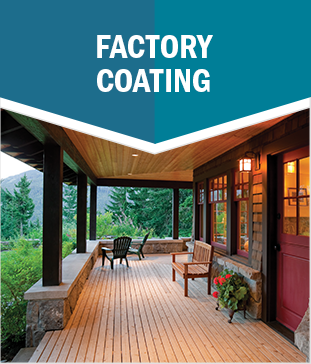 Our waterborne coatings are custom-engineered to work with your preferred wood species and unique manufacturing environment. This includes processing chemistry, process sequence, machinery, skill levels, and scale of operation. We work through all these variables with each client to ensure essential factory reliability as well as the precise finish performance you require, at a price that makes sense. 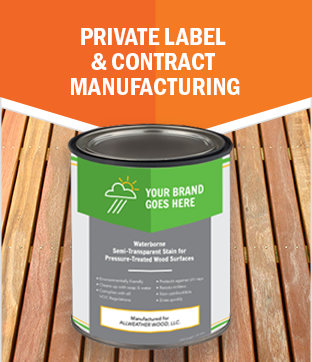 Achieve top quality results in your factory coating operations. Meeting the challenge of the wood preserver and delivering a high–quality product. Put your brand on products your customers can trust.